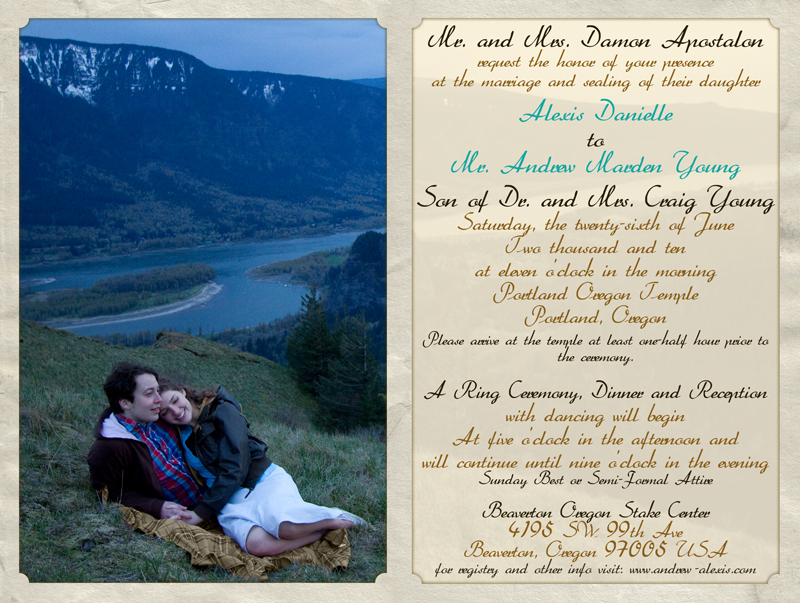 We partnered with James Holk Photography to create a wedding invitation for Andrew and Alexis. 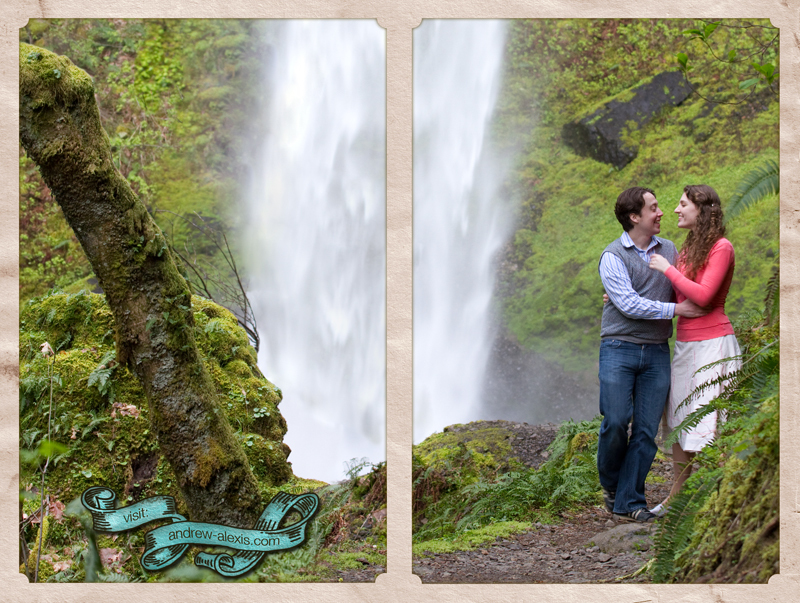 James is an avid mountaineer so he was more than happy to hike with us over 7 miles to find these locations along the Columbia River Gorge. This wedding invite was mailed as a card to minimize all of the excess that is often found inside wedding invitations.